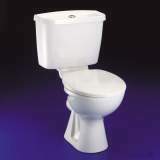 General purpose washdown WC suite with open flushing rim. 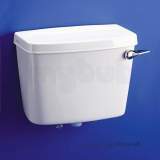 Close coupled WC pan. 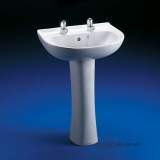 Made in vitreous china to BS 3402, BS EN 997 & BS EN 33. 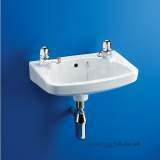 A very effiicent service. Congratulations. 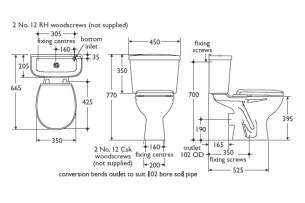 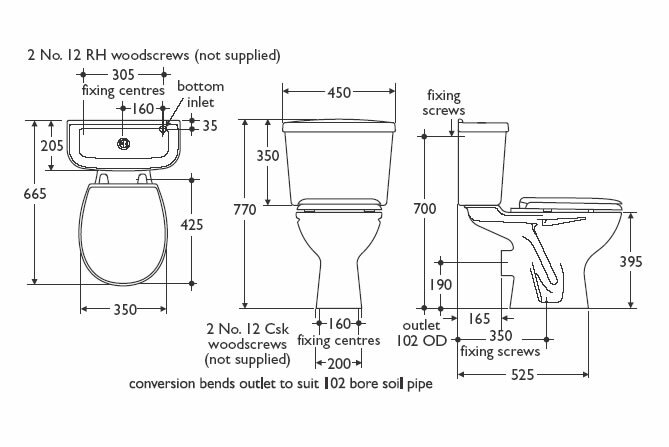 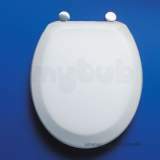 Why choose MyTub Limited for armitage shanks standard sandringham e2910/s3181 cc wc pan only white E291001?